The Vic & Paul Show | Paul's Voyage of Discovery & Etc. 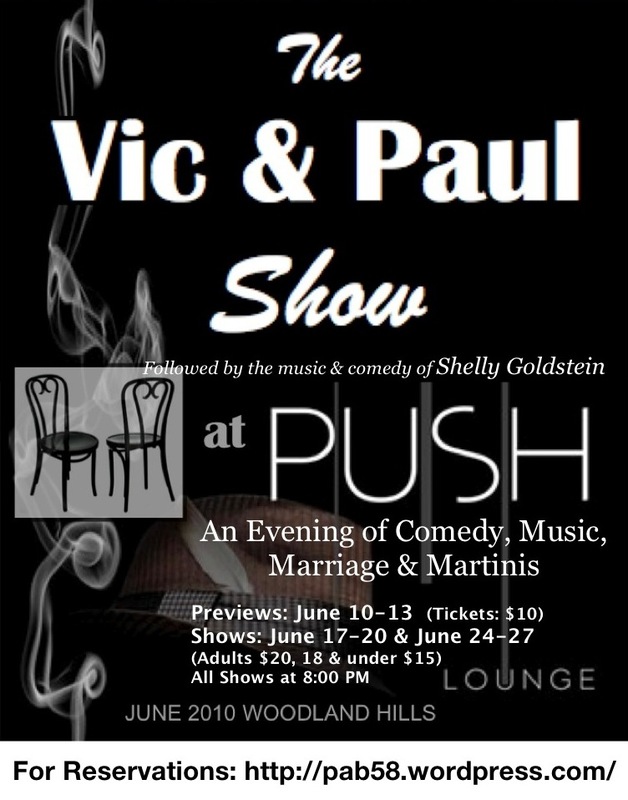 After a two-decade absence from the stage, my wife Victoria Zielinski and I will perform once again in The Vic & Paul Show — an original two-person comedy revue with music that will play for three weeks this June at Push Lounge in Woodland Hills. It’s 2010 and we’re doing a show. We can hardly believe it ourselves. Our longtime musical director, Steve Rashid, is coming out west from Evanston to accompany us on keyboards – and our good friend (and local cabaret goddess), Shelly Goldstein has not only been heroically giving us what direction we’re capable of absorbing after all these years – she’s also going to be singing her popular cabaret set after our shows each night at Push. Previews run Thursday, June 10 through Sunday June 13. Thursday, June 17 thru Sunday June 20. Thursday, June 24 thru Sunday June 27. All shows are at 8:00 PM. The Vic & Paul Show is our way of celebrating our 20th anniversary as husband and wife by doing the thing that brought us together in the first place: having fun onstage and giving folks a chance to laugh along with us at this crazy world in which we live. 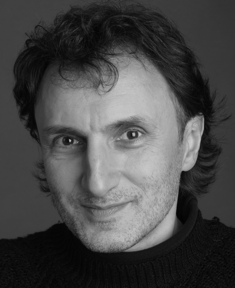 Steve is an Emmy winning composer, performer, producer and recording engineer with a B.A. in Music and Philosophy from Ripon College and a Masters in Music Composition from Northwestern University — and he’s one of the coolest cats we know. Steve’s company, Woodside Avenue Music Productions, is both a recording studio and a record label – and through it he’s released four solo CDs (“i will hold your tiny hand,” “Fidgety Feet,” “As In A Mirror” and “Song of Songs”). In addition, he’s produced/engineered hundreds of recordings for many other artists and labels, spanning jazz, folk, classical, bluegrass, gospel, country and pop music. His jazz group, Steve Rashid and the Porkpies, was called “one of Chicago’s most entertaining groups” by the Chicago Tribune, and WGN Radio has called Steve “a Chicago treasure.” Vic and I are just happy to call him “friend”. Shelly has been called “Kitten with a Quip”. By day, she’s a writer-performer who has written for every genre of TV, film and stage: screenplays, sitcoms, dramas, documentaries, animation, awards shows, song lyrics, jokes, club acts and special material for such performers as Steve Martin, Debra Messing, Sharon Stone, Liza Minnelli, Paula Abdul, Cybill Shepherd, Eva Longoria Parker, Steven Spielberg, Garry Marshall, James Earl Jones, Norman Lear and Yoko Ono. 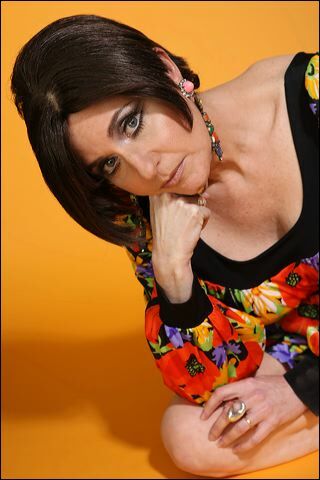 By night, Shelly’s an international cabaret performer who has headlined in such venues as The Gardenia, Cinegrill, Hard Rock, 88s Cabaret, and the Inner Circle at the Magic Castle (LA), Pizza on the Park, The Theatre Museum & Frankie’s (London) & the Mill Theatre (Dublin). She sang the Judy Garland songbook in the London Production ofJudy & Frank. A native Chicagoan, Shelly and her husband, Brendan Foley, divide their time between Santa Monica and London. She and Brendan also manage to collaborate as a couple: Shelly co-starred in writer-director Brendan’s film, The Riddle with Sir Derek Jacobi and Vanessa Redgrave and Brendan’s thriller, Legend of the Bog, with Vinnie Jones. Shelly says she’s thrilled to reconnect onstage with me and Vic and Steve for the first time since the world was young. Indeed, this is going to be a lot of fun. 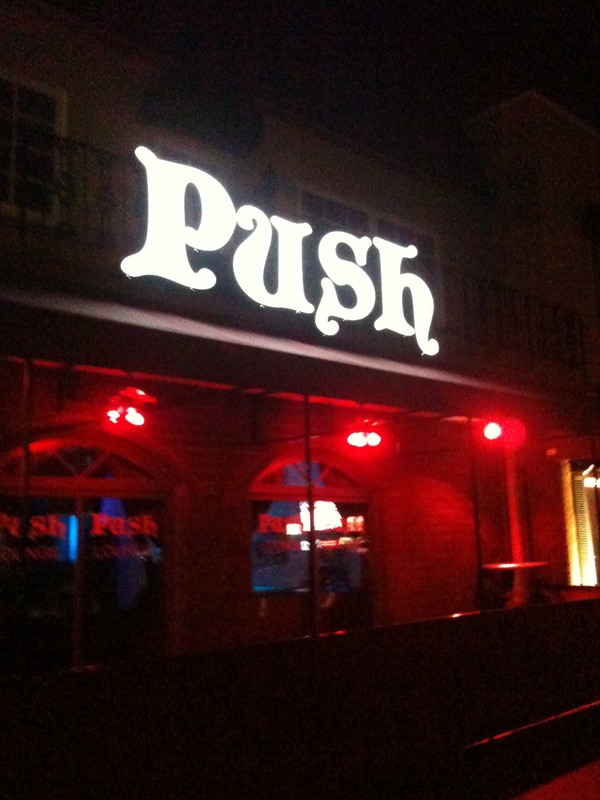 And we’d like you all to come out to Push Lounge and share the fun (and a smart cocktail or two) with us this June. 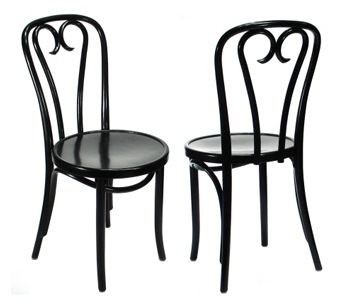 We’d LOVE to attend the previews June 10 & 13.